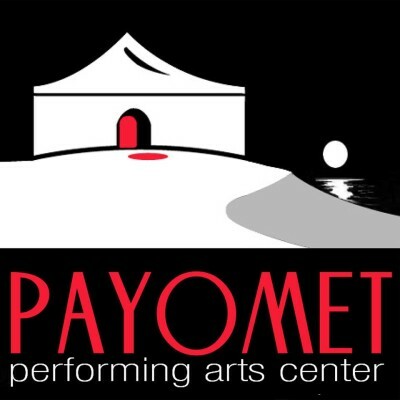 To present the finest classical and contemporary chamber music by both world-class ensembles and exceptional young emerging artists to Cape Cod audiences: to develop new and younger audiences for chamber music; to commission new chamber works whenever possible and to provide educational activities and programs which encourage, broaden and deepen appreciation of the chamber music art form. 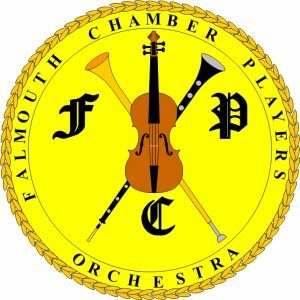 Founded in 1979 by pianist Samuel Sanders the Cape Cod Chamber Music Festival has been presenting concerts in various venues across Cape Cod for 31 years. 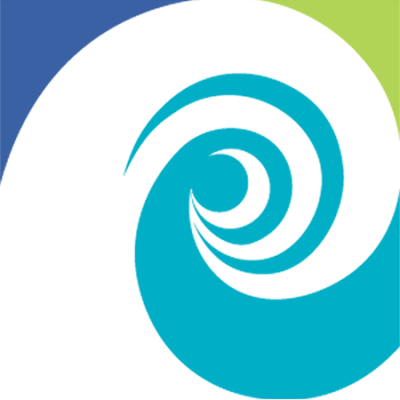 Concerts in Provincetown, Wellfleet, Dennis, Chatham and Cotuit. 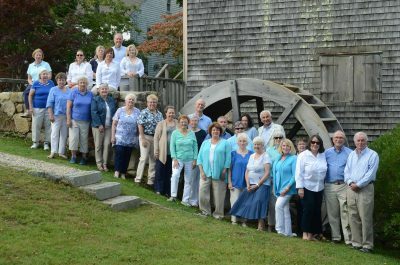 The Cape Cod Chorale is a community chorus comprised of more than 60 SATB voices, with membership drawn from middle and upper Cape Cod communities, from Chatham to Falmouth, truly representing the Cape Cod Community. The goal of the Chorale is to promote the beauty of choral music and to provide people who love to sing the opportunity to raise their voices in harmony. Membership is open to all without audition. Founded in 1982 by Rev. 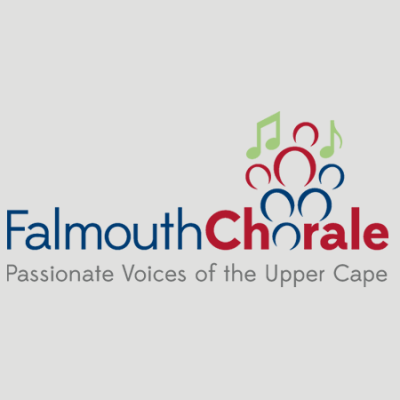 John Thomas and Bruce Graham, the Cape Cod Chorale has made three international concert tours since its inception, with the latest tour in April of 2004 around England and Wales in collaboration with other vocal groups. 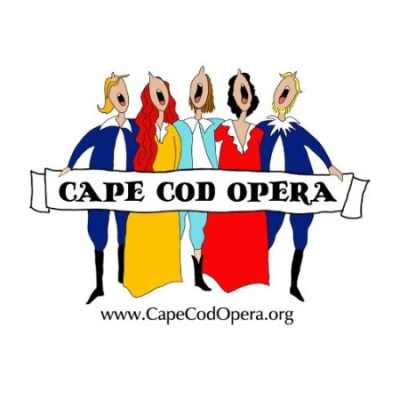 The mission of Cape Cod Opera is to enrich the cultural lives of residents of and visitors to Cape Cod by presenting operatic programs engaging local and regional professional casts, directors and designers, and by bringing live operatic experiences to local schools and community groups. 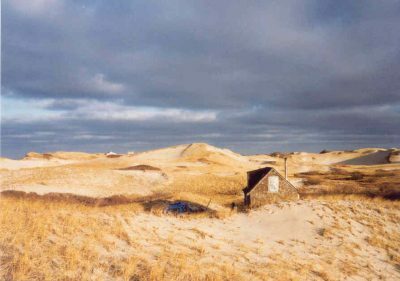 Our History Cape Cod Opera evolved from a 1994 recital sponsored by Friends of Monomoy Theatre under the name of Afternoon at the Opera. 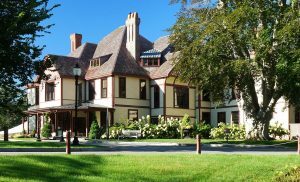 Opera New England of Cape Cod joined in sponsoring the next year’s concert, followed by concert productions of Carmen and Die Fledermaus. 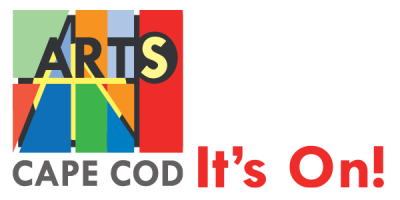 The collaboration grew into Cape Cod Opera, an independent non-profit organization dedicated to the production of staged opera showcasing local and regional talent and bringing live classical vocal music to Cape schools at no cost. The organization is administered by an all volunteer staff. 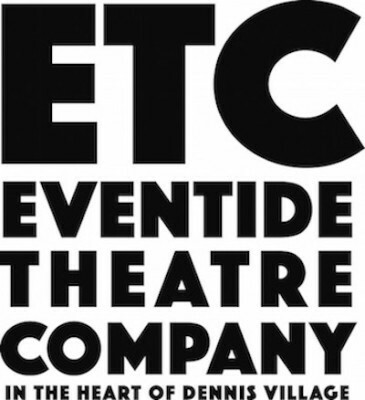 Since 1997 productions have included a Summer’s Eve Opera Concert, The Marriage of Figaro, A Celebration of American Operetta, The Merry Widow, La Traviata, Rigoletto, A Romantic Evening with Sigmund Romberg, La Traviata, An Evening with Gilbert and Sullivan, Madama Butterfly, Echoes of Grand Opera, Die Fledermaus , The Golden Age of Operetta, I Pagliacci and Cavalleria Rusticana, a touring production of Amahl and The Night Visitors, a double bill of Trouble in Tahiti/Gianni Schicchi, The Mikado and Hansel and Gretel, Carmen, Tosca, Cosi fan Tutte, The Merry Widow and Love, Betrayal and Death. Each year highlights of the main stage productions have been taken to Cape schools at no cost. 2001 saw the expansion of the organizations outreach mission to the senior population. 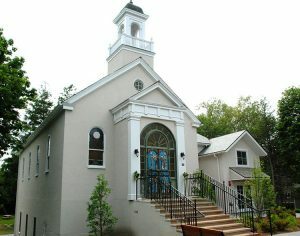 Cape Cod Opera also offers lectures, musical programs and talks to elder organizations and groups across the Cape. Call for information. Tax deductible contributions and grants help fund outreach programs. A fully staged production of Donizetti’s Don Pasquale will be performed on August 3 and 5 at The Tilden Arts Center, West Barnstable. For information and production reviews and photos go to http://www.capecodopera.org Our Services and Programs Cape Cod Opera produces and performs fully staged opera showcasing local and regional professional talent. In addition the group presents concerts of opera, operetta as well as recitals throughout the season, as well as performing at Cape schools at no charge. 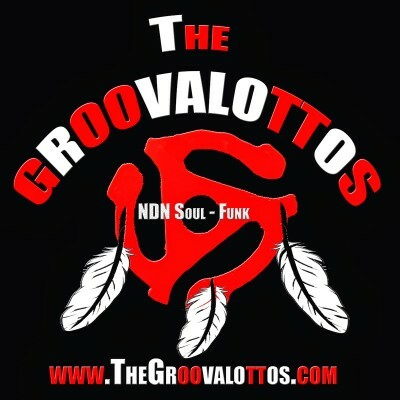 The GroovaLottos are a power-house trio serving up a blend of soul-funk-blues that packs clubs and dance floors with true music fans. Comprised of award-winning, seasoned touring and studio session musicians. The group is comprised of Eddie Ray Johnson, drums and vocals; Mwalim DaPhunkee Professor, keyboards and vocals; and alternately Christopher “Redbone” Sweeting, and Mel Coombs on bass and vocals. To some, they are simply a high energy band that makes you want to dance, or at the very least bob your head, sit back, and feel cool just by being in the audience. For the band, and a growing number of fans, The GroovaLottos are on a spiritual mission to unlock the spirit and the soul through the music of the ancestors. Said to play with their souls instead of their hands, and heralding from Cherokee, Choctaw and Wampanoag communities, they are also known as the ‘Soul-Funk Song Keepers of Native America.” The GroovaLottos are available for gigs, events, sessions, festivals, powwows, private functions, workshops, and residencies. Also offering lectures on Afro- Native music.